Sonali is sharing peeks of her life along with a few more important life lessons. 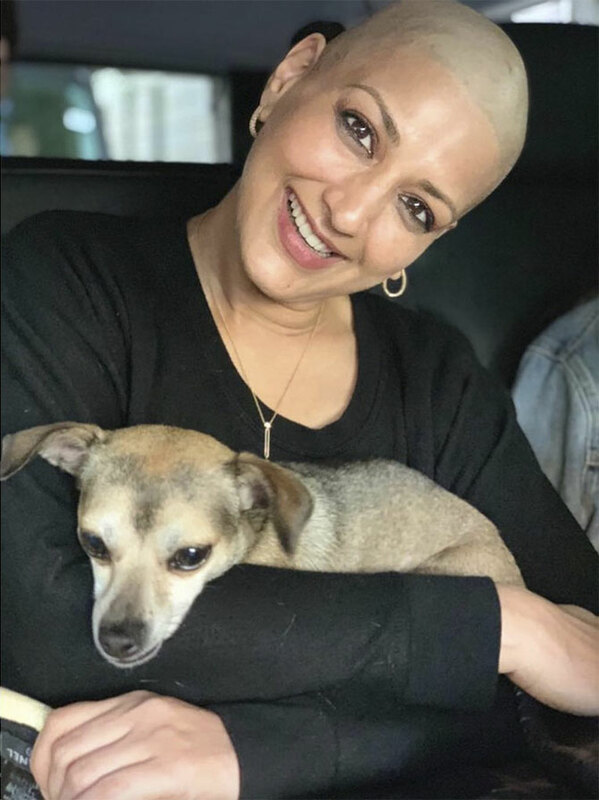 Yesterday, Sonali Bendre and husband Goldie Behl celebrated their 16th wedding anniversary together. 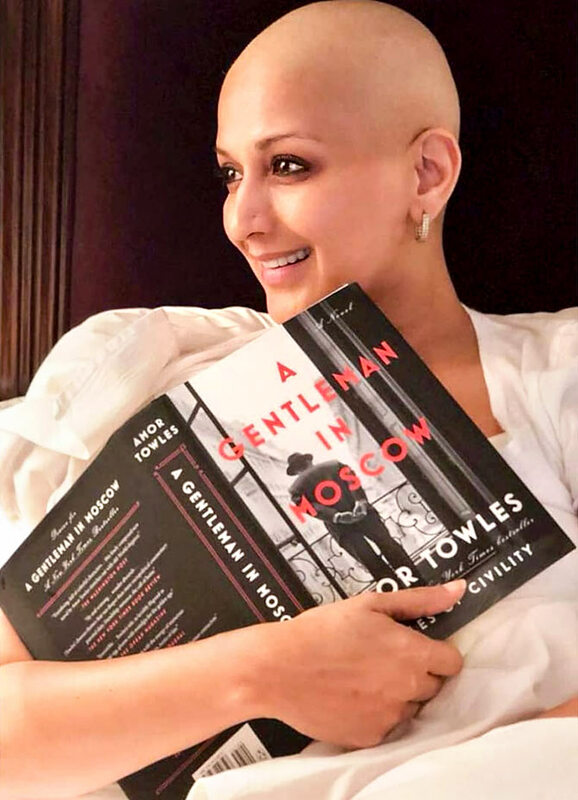 The actor, who is seeking treatment for cancer in New York, announced that she had high-grade cancer in July. Over the last four months, Sonali has given hope to many with her powerful messages and pics on social media. If there is a clear lesson to take from her it is to be hopeful. 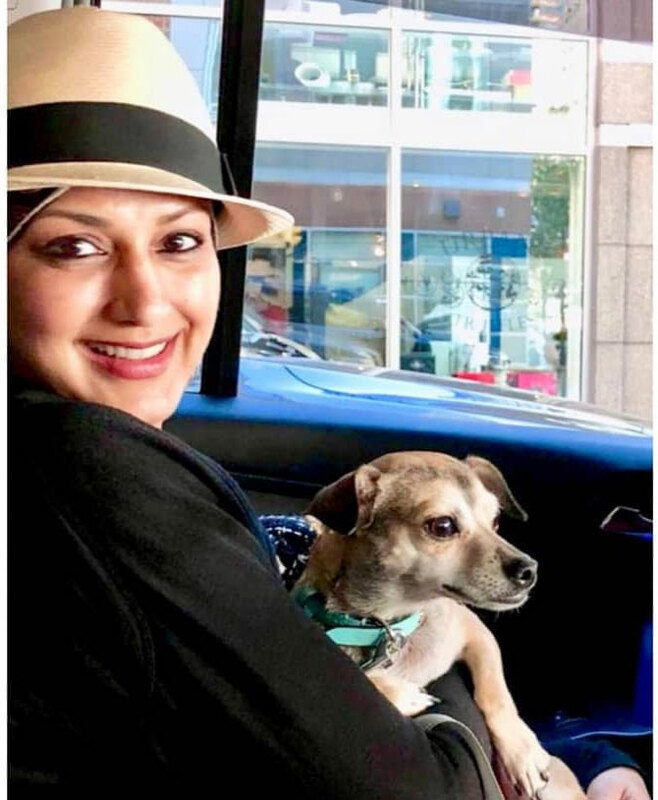 'What not many people realise is that cancer is not just an individual battle...,' she wrote in an Instagram post dedicated to her husband. 'It's something that a family collectively goes through. I was also able to go on this journey, knowing that you'd juggle all your responsibilities, and take on some more and hold fort back home… all this while shuttling between two continents. She added: 'Thank you for being my source of strength, love and joy, for being with me every single step of the way… thank you is such an understatement for how I feel. Presenting some important life lessons we learnt from her through this year. Over the last few months, Sonali has gone through her share of highs and lows. She has often written about her 'pain and low energy'. But it is the time that she spends with her loved ones that has kept her going. 'This is me. And in this moment, I am really happy,' she wrote. 'People give me strange looks when I say that now, but it's true and I'll tell you why. 'I am now paying attention to every moment, looking for every opportunity to find joy and Switch On The Sunshine. 'Yes, there are moments of pain and low energy, but I am doing what I like, spending time with people I love, and feeling very loved and happy. 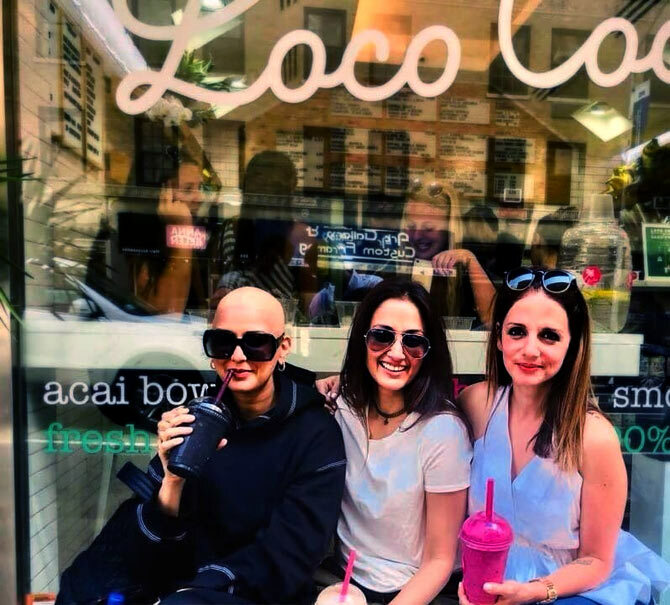 When friends Sussanne Khan and Gayatri Oberoi visited the actor in the United States and spent some quality time with her ahead of Friendship Day, Bendre thanked her friends for being her constant source of strength. 'I am extremely grateful to my friends, my pillars of strength, who at a moment's notice, arrived to be with me and help me through this. 'In between their busy schedules they find time to visit, call, message, FaceTime... basically never leaving a moment for me to feel alone. 'Thank you for showing me what true friendship is. Happy Friendship Day, ladies. Blessed to have you all in my life (including the ones not in the picture... You know who you are),' she wrote. 'All that white noise doesn't make a difference in the larger picture. 'No one can tell you what's right or wrong for you. 'When I was testing out the wigs, I had a brief moment of self-doubt... "Am I vain for wanting to look good?" 'As part of the entertainment industry, you're always expected to look good... Maybe that has been ingrained in me? 'But then I gave it a thought and I realised I like looking good for me. 'If I'm in the mood to wear a scarf, I will. 'If I want to walk around bald and free, I will. 'Only you know what would make you feel good, and what works best for you. 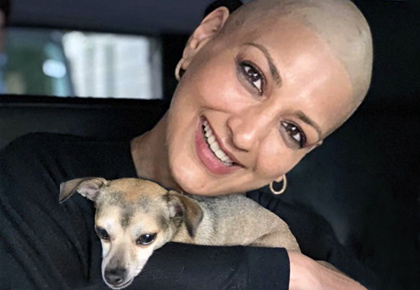 Is Sonali Bendre's cancer curable?